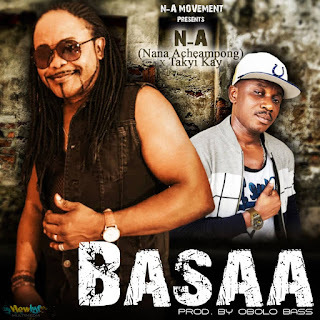 Legendary Nana Acheampong drops his first single for the year and he tag this one Basaa. He employees Takyi Kay on this for a feature. You know Nana Acheampong never disappoints.